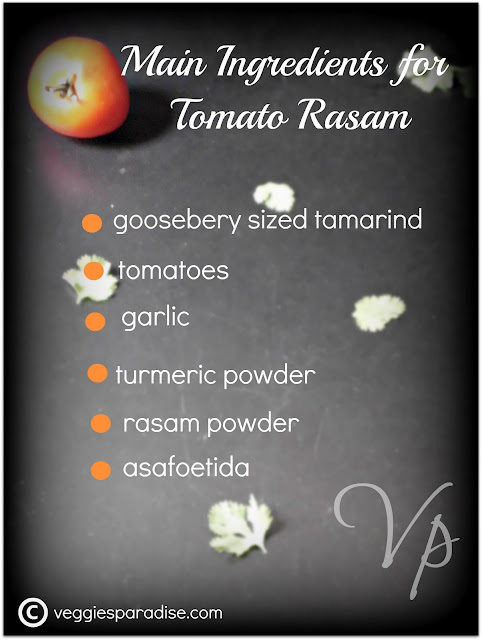 Tomato Rasam - A spicy soup with tamarind , tomatoes and garlic. In traditional South Indian Homes ,especially in Tamil Nadu, rasam is prepared almost everyday, as it helps in digestion. Its is served along with rice. Soak the tamarind in water and dilute with 5 cups of water, strain the tamarind extract in a heavy bottomed saucepan. Slice and add two ripened tomatoes and smash it using your hands. Add the turmeric powder and rasam powder. Add asafoetida along with garlic and salt .Mix it well. Keep this heavy bottomed sauce pan on stove and switch on the flame, bring it to one boil and finally garnish with fresh coriander leaves.Cover the pan and keep it aside. Heat oil/ghee in a pan, add mustard seeds when they crackle, add the fenugreek seeds, followed by sprig leaves and red chillies . Saute it for a min. Finally temper the rasam with this seasoning and serve it hot. Tempering in Ghee, enhances the taste of the rasam. 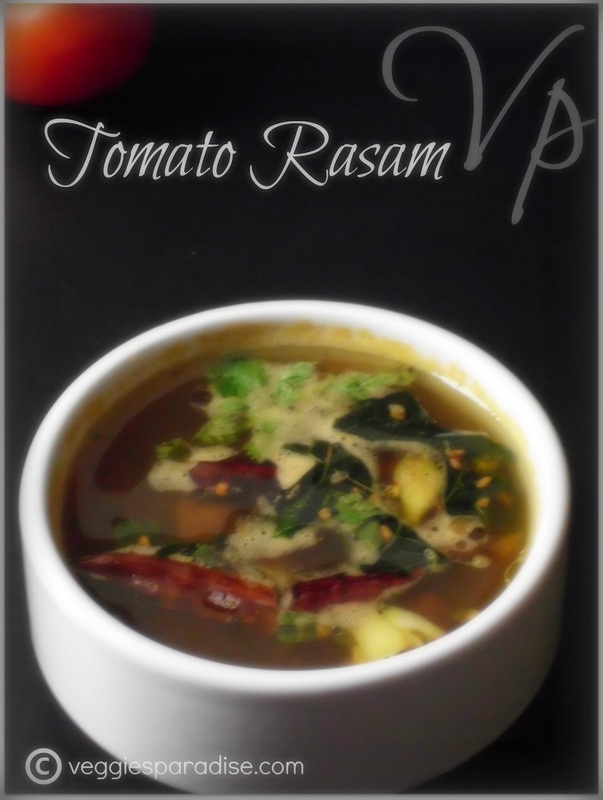 Make sure you use well ripened tomatoes for preparing this rasam. Don't overboil the rasam, that will completely spoil the fresh flavor of this dish. when it starts boiling ,switch off the flame,add coriander leaves and close the pan. Sometimes along with garlic, I also add a small piece of ginger,which is really comforting for sore throats or cold. 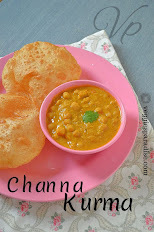 My all time favourite..I specially enjoy it in winters. Perfect with rice and as a soup. Yummy! That's my favorite too! I love rasam any day....it's such a comfort food ...great to drink too!! Comfort food any day or time..
Nice step by step recipe..the rasam looks delicious..an any time comfort food. Amazingly comforting. I love rasam and I can almost smell it from you photo. Nice! your tomato rasam is totally different from me...very flavorful n lovely preparation...will try it next time..nice clicks!! So flavourful! A comfort food any day. Nice comforting dish !! tasty one !! Comforty and homey dish. Looks very good !! 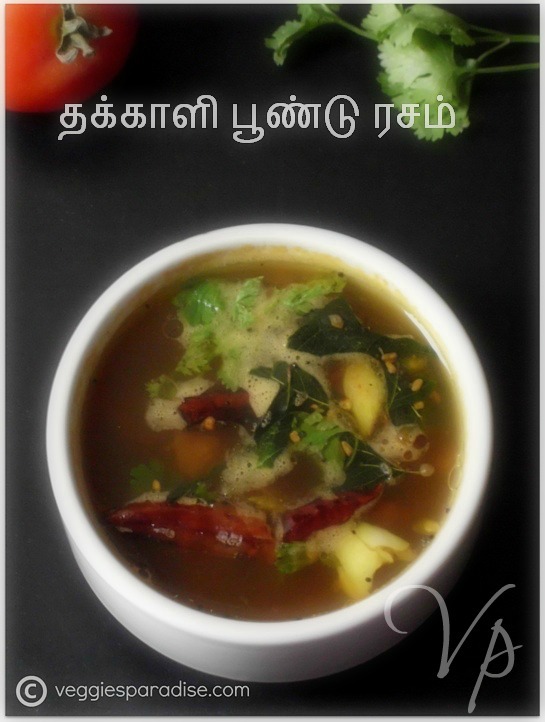 Delicious thakkali rasam I too make like this. My daughter loves rasam. Rasam is my favourite too! Love it! Looks delicious and good for cold. 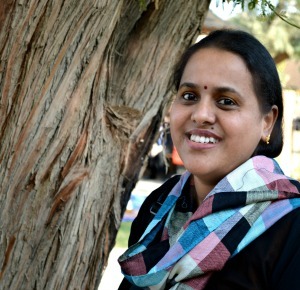 thanks aruna for your appreciative comments on my blog. you too have a lovely space here. tomato rasam and rice is what i can have any day. I wanted to try tomato rasam for a long time will try urs. Yummy rasam..my family fav.Luv the pics. Yummy and delicious rasam..loved it..